It also has a few extra features that set it apart from the rest. For one thing you can use it to browse apps. The program allows a user to navigate components and plugins without digging deep into the system. The SmartDelete will sense and remove unwanted and unnecessary items. Its built-in search function makes it easy to find and remove apps. You have full control over the process; you can shield default software and those used at startup. 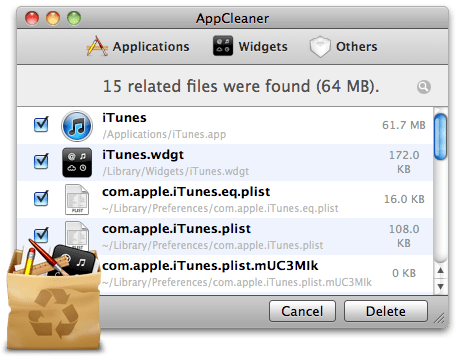 Once AppCleaner finds the software to be deleted, it goes to work. All files related to the software are removed, including those that may be tucked away in your system. Although powerful, the program is compact. It’s true that you can remove many of these files manually. But there are risks. For one you’ll have a hard time guessing which ones belong to the program. Delete the wrong file and the system might go awry. 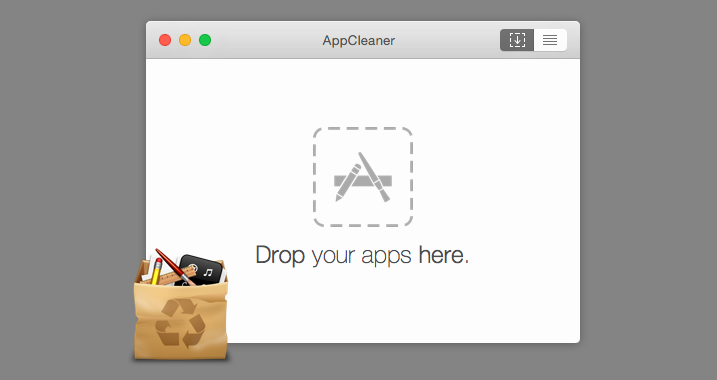 AppCleaner will solve this problem for you at no cost. By removing these files, you gain hard disk space and remove system clutter.